In April 2018 we discovered a new Octopus sample pretending to be communication software for a Kazakh opposition political group. 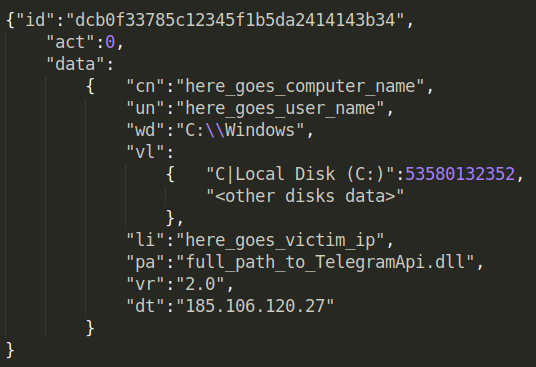 The malware is packed into a ZIP file named dvkmailer.zip with a timestamp from February-March 2018. DVK stands for Kazakhstan Democratic Choice, an opposition political party that is prohibited in the country. The image below shows the acronym ‘ДВК’ in Russian (Демократический Выбор Казахстана). DVK enjoys a healthy Telegram presence, making Telegram´s potential ban a hot topic in Kazakhstan. The dropper pretends to be Telegram Messenger with a Russian interface. We couldn´t find any legitimate software that this malware appears to be impersonating; in fact, we don´t believe it exists. The Trojan uses third-party Delphi libraries like The Indy Project for JSON-based C2 communications and TurboPower Abbrevia (sourceforge.net/projects/tpabbrevia) for compression. Malware persistence is basic and achieved via the system registry. 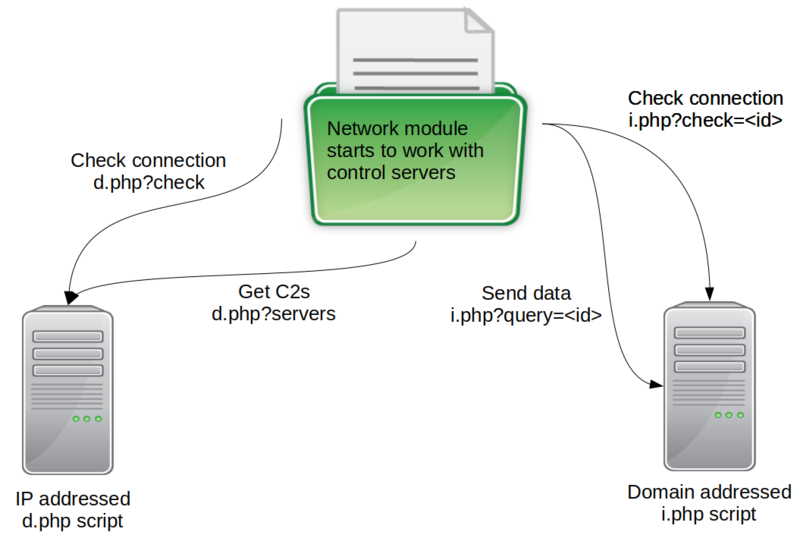 The server side uses commercial hosting in different countries with .php scripts deployed. Kaspersky Lab products detect the Octopus Trojan as Trojan.Win32.Octopus.gen. For more information, please contact: intelreports@kaspersky.com.